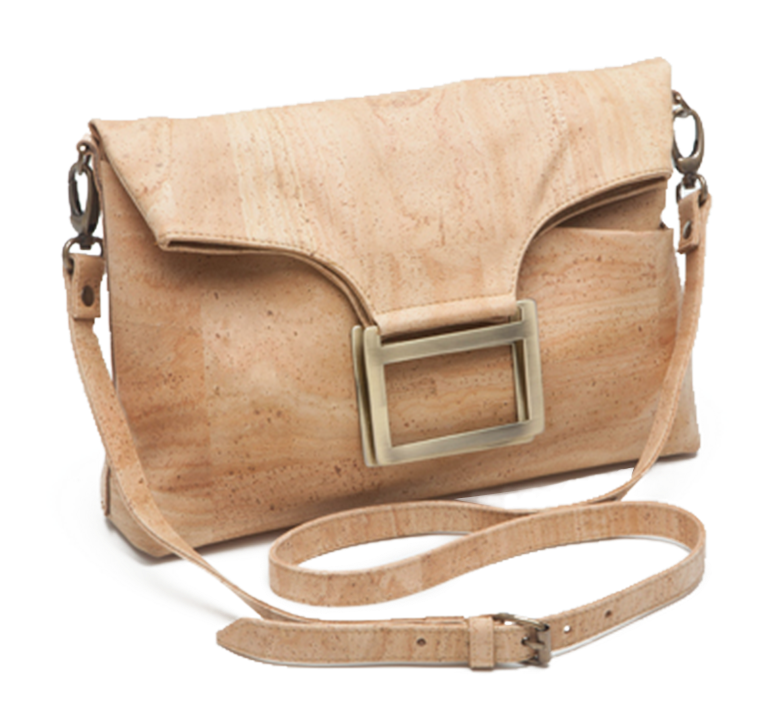 EcoCork offers superior quality products made from CORK, A PLANT LEATHER. 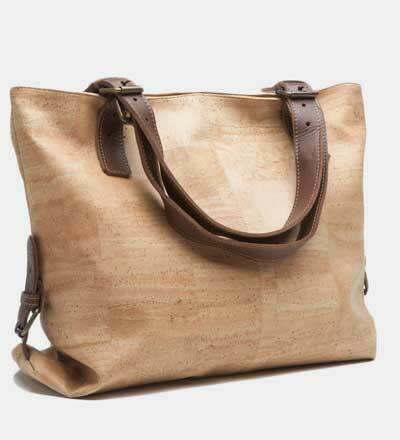 Our beautifully crafted European handbags and accessories are SUSTAINABLE, eco friendly and cruelty free. 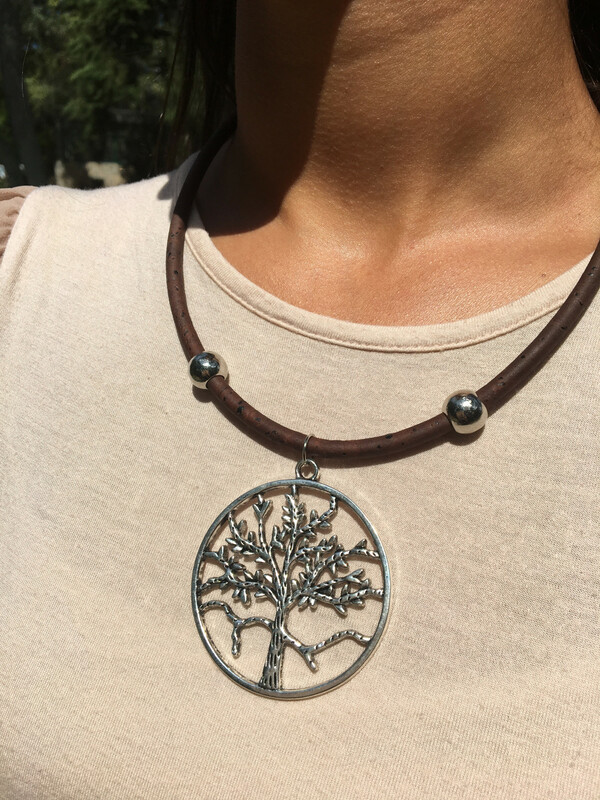 Ours is a unique line of 100% VEGAN items are not only fashionable, but also practical. 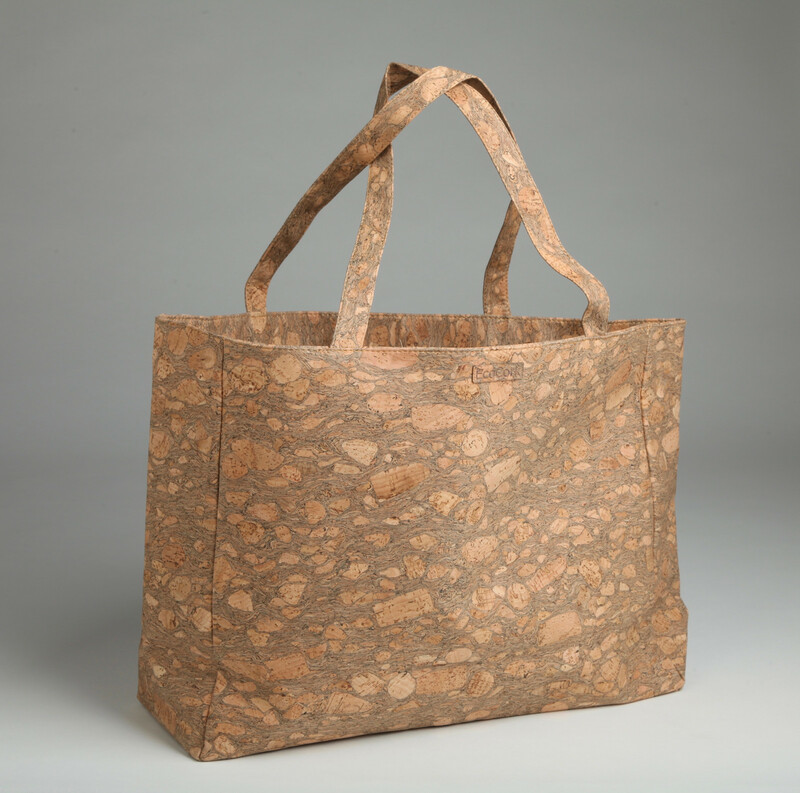 All our bags and accessories are durable, lightweight, water and stain resistant, and easy to clean. 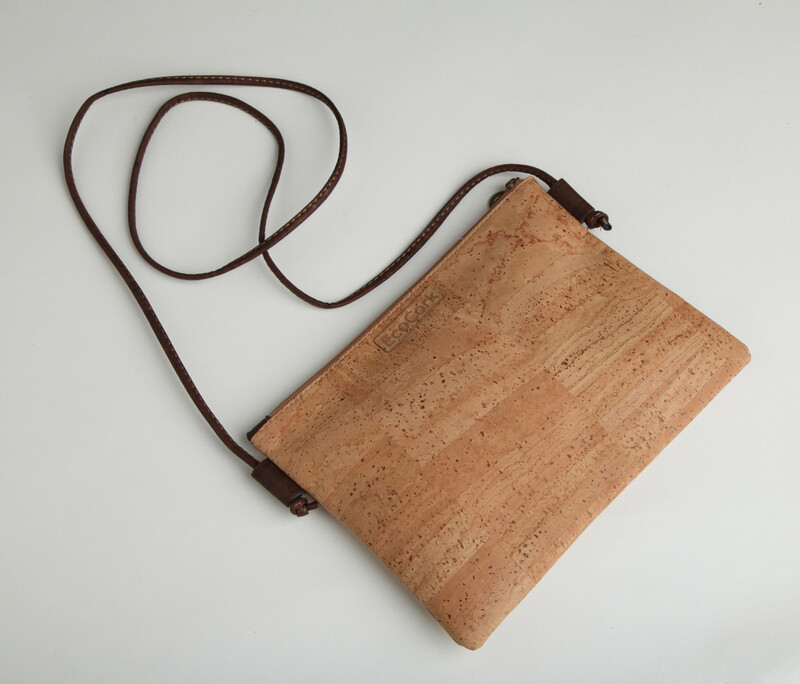 Cork is the hip, green alternative to leather!